Want fruit drinks and fruit bowls? Well I’ve got just the place in this expedition! 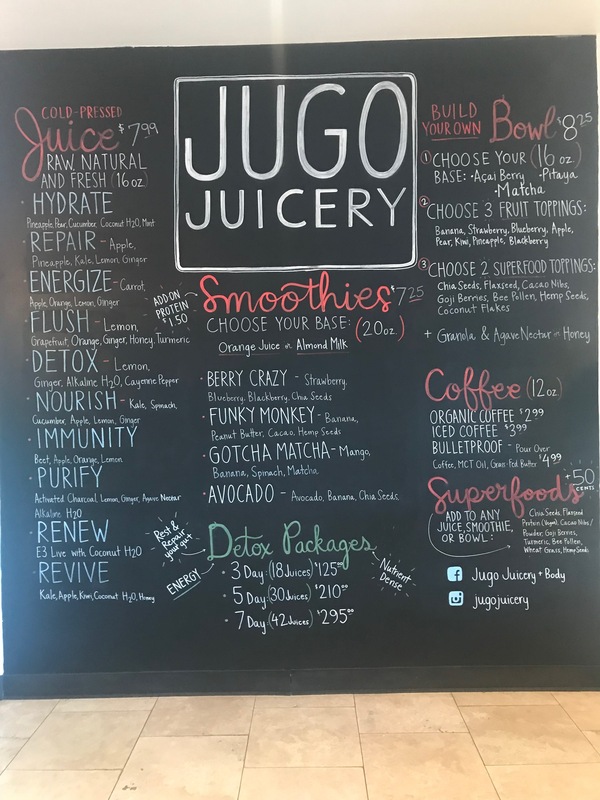 Jugo Juicery is the hit spot if you want a nice refreshment after a long and hard day at school or just want to try something new and hang with the homies. 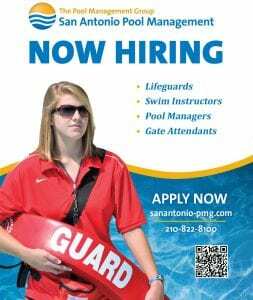 Their business hours are 7 a.m. to 7:30 p.m located on 11858 Wurzbach Prkwy. Jan. 24, was my first visit and I had a fun adventure finding the place. The interior of the juice shop had an indie, chill atmosphere. You feel young and hip ordering from their handwritten menu board. 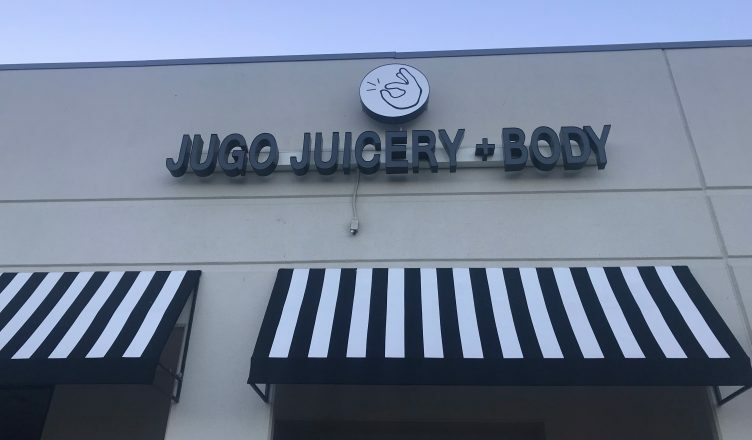 Also as you walk in and out you see this mat in front of the entrance stating, “Do you even jugo?” Clever. Now onto the serious part, the healthy goodies. 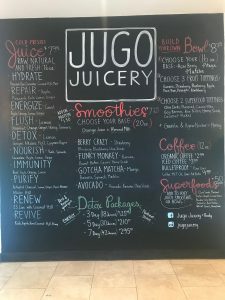 On their menu, there are four sections that include: cold press juice, smoothies, fruit bowls and coffee. My first jugo fruit bowl had açaí, bananas, strawberry, kiwi and for my toppings chia seeds and coconut flakes, then lastly to sweeten it a little bit more, I got granola and honey on the top. My rating of the exploration altogether would be 7/10. 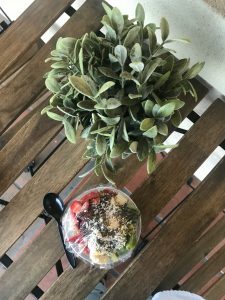 I am rating the shop and food a seven because the location was a good drive to get there but also pretty hectic in the mornings, pricing wise was reasonable since you get what you pay for with bunches of fruit on top. Customer service was very welcoming and their music taste never failed to bop. P.S. Here are some tips that I learned that morning: mix the toppings into bowl and do not go on weekday mornings…too much traffic.